At the Mortgage Bankers Association (MBA) Independent Lenders Conference, the consensus was that GSE reform, tax reform and regulatory reform will keep the industry busy in 2018. This panel discussion overview provides a summary of views on what to expect in each over the coming year with the overall conclusion being that the status quo is going to end. U.S. bank regulators plan to relax commercial real estate lending rules by allowing more deals to go ahead without an independent appraisal of the property’s value. Under existing rules, commercial real estate worth more than $250,000 must have an independent third-party appraisal. That threshold would double to $500,000 under proposed reforms. CoreLogic monitors the health of the housing economy through historic home price changes and other market conditions including sustainability of prices in the market, referred to as the CoreLogic Market Condition Indicators (MCI). In reviewing conditions in the 20 second round markets chosen by Amazon, CoreLogic concludes that half, including Northern Virginia, are currently overvalued. A summary of shutdown impacts on the mortgage industry. Despite substantial reductions in HUD staffing, most key federal mortgage market functions would continue, but some mortgage closings could be significantly delayed. What Does a Shutdown Mean for Washington Region’s Economy? An economic and housing market data analysis to gauge the potential economic impacts of government shutdowns of varying durations. Due to unintended impacts from the “Tax Cuts and Jobs Act” signed into law in December, Fannie Mae and Freddie Mac (the Enterprises) have announced they will likely need an advance from the U.S. Treasury – a move that, under current Federal Housing Finance Agency (FHFA) policy, risks a suspension of the Enterprises’ statutorily required funding for the national Housing Trust Fund. Is the Senate Planning to Move Fannie, Freddie into Receivership? The Senate is examining a plan from the Federal Housing Finance Agency that could turn Fannie and Freddie into utilities with access to an explicit government guarantee against catastrophic loss. However, the Senate bill would differ significantly from the FHFA’s proposal. It would replace the GSEs with at least 10 private-market guarantors. Last year, Fannie Mae launched a program designed to increase the development of healthy living options for residents of affordable, multifamily rental properties. The program, called Healthy Housing Rewards, targets developers and offers them an incentive to include healthy design features, like including common spaces, community gardens, playgrounds, into the design of newly constructed or rehabilitated affordable, multifamily rental properties. Now, Fannie Mae is rolling out a new feature of the program that encourages developers to focus more on the health and wellbeing of their residents..
“Stable” is the word that encapsulates the anticipated state of the multifamily sector this year. Little change is expected by most market experts. U.S. multifamily rents held steady in December, finishing 2017 at $1,359 on average--up 2.5 percent for the year. "While that represents a solid gain, it also is the smallest annual increase since 2010," the YardiMatrix Rent Survey said, noting rents have grown by at least 3.3 percent every year since then, peaking at 5.4 percent in 2015 and declining to 3.4 percent in 2016. 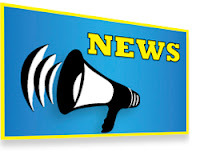 The House of Representatives this week passed a bill that exempts some smaller lenders, community banks, and credit unions from the additional HMDA reporting requirements that went into effect at the beginning of this year. So Tax Reform Passed… What Happens to Private Activity Bonds? As you likely heard, the affordable housing community was scrambling to figure out how to deal with the potential loss of Private Activity Bonds (PABs) under the tax reform legislation, as first proposed. PABs are tax-exempt bonds issued by VHDA to finance rental housing. PABs are also convertible into Mortgage Credit Certificates (MCCs) for use in our Homeownership program. The House version of the bill completely eliminated PABs. Well, good news for PABs: In the tax reform legislation as signed into law, PABs as they existed before tax reform were entirely preserved. What does this mean for VHDA and its customers? Both our Homeownership and Rental programs will continue to operate as they have in the past, including the issuance of MCCs for home loans, and the issuance of tax-exempt housing bonds (PABs) with the associated 4% Low Income Housing Tax Credits (LIHTC) for affordable rental housing. While the entire LIHTC Program was preserved in the legislation, there is concern that demand for tax credits due to the decreased corporate tax rate (formerly at 35%, now at 21%) will reduce the price. This would result in less equity funding for rental developments. This is still “TBD,” but stay tuned as we determine the impact of tax reform legislation in 2018. Contact Toni Ostrowski in homeownership at toni.ostrowski@vhda.com or JD Bondurant in the rental division at jd.bondurant@vhda.com. Due to impending inclement weather, the Housing Credit Workshop scheduled for Jan. 4 in Hampton, Va has been rescheduled to Jan. 9 at the same location. The workshop will be held from 8:30 a.m. - 12:00 p.m. If you were registered for the Jan 4. event, your registration still stands. If you would like to register, please do so by Jan. 5 at 10 a.m. Please register on our website. 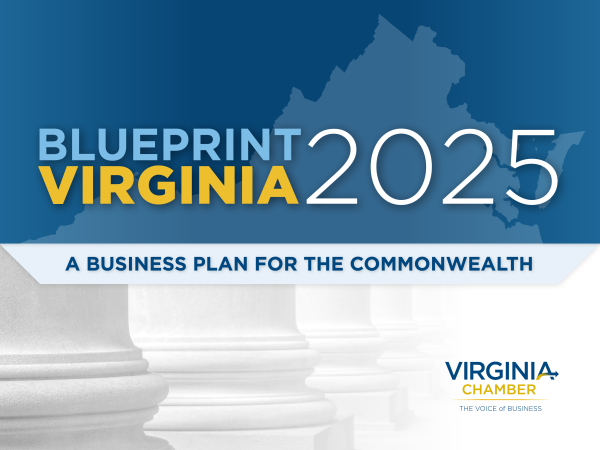 The Virginia Chamber of Commerce recently released Blueprint Virginia 2025, a comprehensive initiative that provides business leadership, direction, and long-range economic planning for Virginia. In this report, housing is directly tied to providing a strong workforce and education, one of the six pillars of a growing economy. 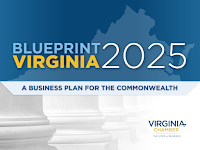 Blueprint Virginia 2025 calls for housing programs that will support the needs of our growing population. According to the study, by 2025, Virginia’s population will add over 1 million more residents. Virginia will need a workforce to fill 800K more jobs, in addition to the 1 million jobs vacated by a retiring workforce. • Enact policies to support workforce housing, including addressing land use issues and constraints on the construction and housing industries. • Continue to support state incentives and programs that promote housing development and redevelopment efforts in our communities. 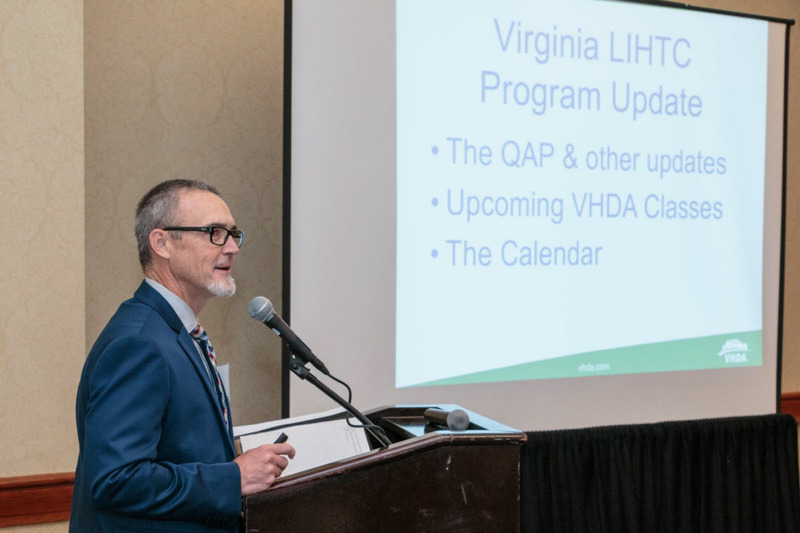 VHDA Executive Director Susan Dewey served as a member of the Blueprint Virginia 2025 Advisory Council. As a stakeholder, VHDA will use the report to continue to support Virginia’s economy by providing quality, affordable housing.